To become a member of this club you must have finished at least one marathon in Australia or New Zealand with a view to running many more. You must also be accepted as a member of this club at the club’s sole discretion. 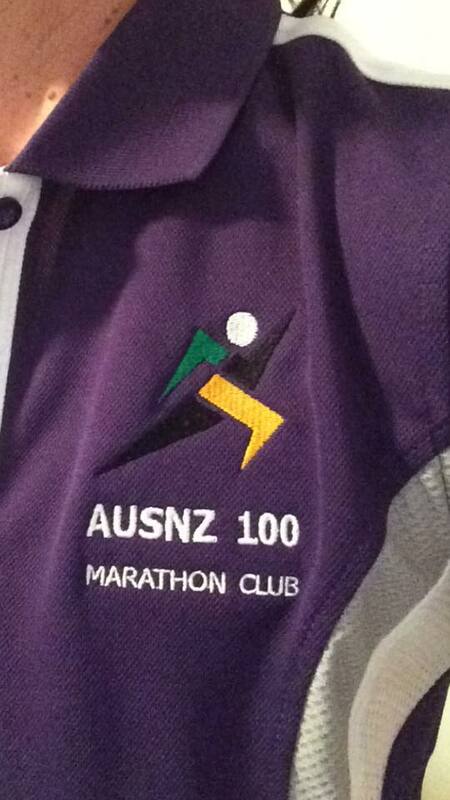 To become a 100 Club GOLD member you must have completed 100 marathons and will be allocated a club membership number. To become a SILVER member you must have completed at least 50 – 99 marathons. To become a BRONZE member you must have completed at least 1 – 49 marathons. International marathons will be included in a members total after first running at least one marathon in Australia or New Zealand. Gold, Silver & Bronze members can also purchase a medal which will be engraved with their name and membership number (Gold members only) and presented by an existing member at a future event. GOLD, SILVER & BRONZE members can also purchase a club polo. The marathon MUST be completed in a single stage of 42.195 kms. The marathon event MUST be advertised in advance (30 days). The marathon MUST be advertised as a 42.195 km or 42.2 km run. The marathon MUST have a registration process. The marathon MUST have a Race Director. The marathon MUST have 3 finishers regardless of how many start. The marathon results MUST be published. Any distance over the 42.195 kms is classified as an Ultra event and therefor is NOT included in marathon totals. Ultra totals will now be included in a members table but no details will be recorded. Events should not be advertised that conflict with existing similar events already listed. 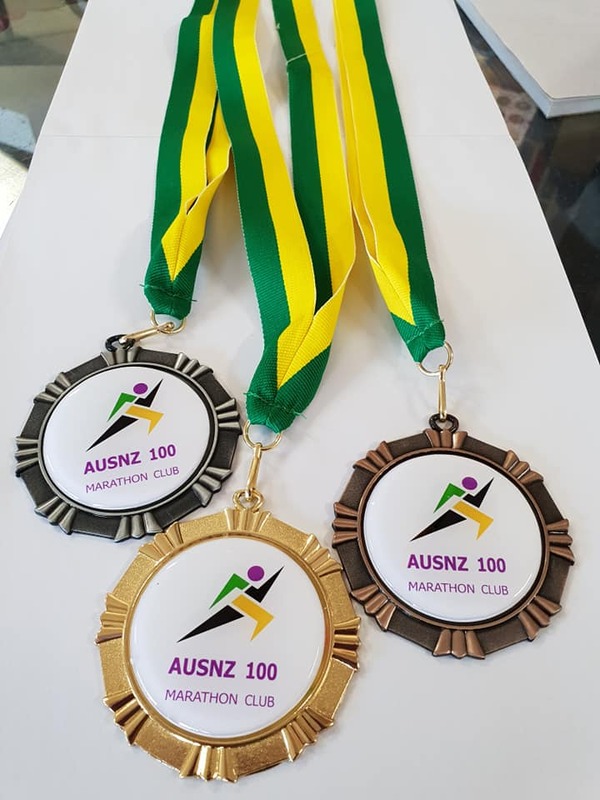 BRAVERUNNERS AUSNZ 100 Marathon Club reserves the right to not accept events or persons for inclusion in the club at its sole discretion without reason given. All events must measure the nominated distance of 42.195kms. Each marathon cut-off time is entirely up to the Race Directors discretion. If unsure whether an event would be considered for inclusion please contact us.